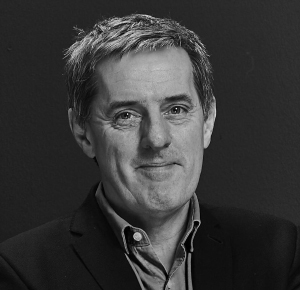 Mike Stiff founded Stiff + Trevillion with Andy Trevillion in the early 1980s. later running the Studio’s Berlin office. He has taught at Westminster, Brighton and Sheffield Universities, and continues to exhibit drawings and paintings and makes regular contributions to magazines and building reviews. Today he works primarily on central London commercial projects, and has an overview of design across the studio. Mike is a member of the Royal Borough of Kensington & Chelsea Architecture Appraisal panels and the Design Advice Panel for the London Borough of Brent. He is also a BEE (Built Environment Expert) for Design Council Cabe and is Deputy Chair of The Architecture Club.